We Sell It . We Install it . Guarantee it . Welcome to Lampert Bath Liners Plus Ltd.! The Lampert family has been in the bathroom business for over 80 years. 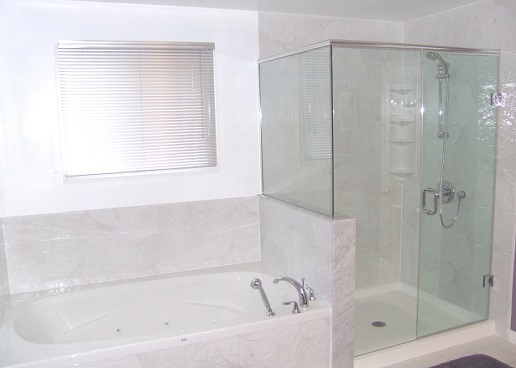 We offer solutions to every possible bathroom problem – whether it’s mildew, rusty fixtures, cracked or missing tiles or just an outdated bathroom; Lampert can solve any issue. 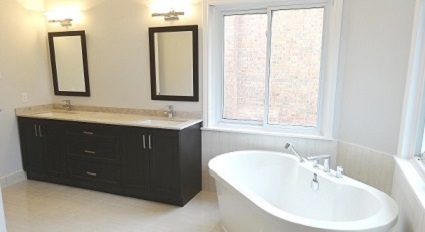 From tub to shower conversions and bathroom renovations to acrylic wall liner systems – Lampert can do it all! 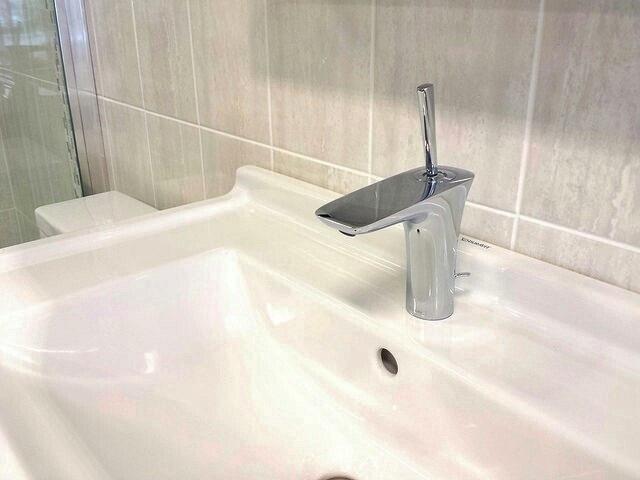 With over 40 years of bathroom renovations and 12 years of acrylic liners experience, our advice is to install a brand new tub instead of a tub liner. One reason this is beneficial is that by removing your old tub, we are able to check behind the shower walls and fix any potential damage. When installing a tub liner there are a couple of problems that could develop over time. One problem that may occur is water leaking in between the old tub and the tub liner which may create a floating tub. Another problem you may run into is rusting of the tub drain. 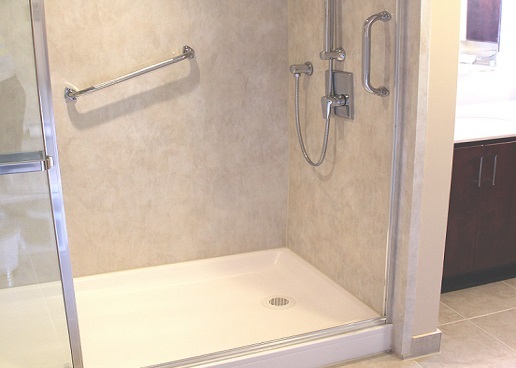 You can change your bathtub into a shower in just two days. 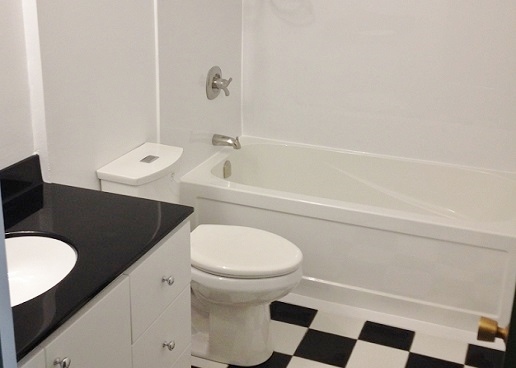 Get a tub to tub with acrylic walls for easy maintenance and a fresh new look! Lampert can also change your old faucets, shower doors, toilets, vanities and tops. For Full Bathroom and Kitchen Renovations, or Residential and Commercial Plumbing service, please visit us at www.lampertrenovations.com.